MicroIntegration is a trusted partner for cloud hosting and IT solutions. MicroIntegration is an IT solutions provider focused on delivering comprehensive server, security and network solutions. Since 1999, we’ve provided solutions and support services to hundreds of organizations including small/medium business, enterprise, government and education (K-12 and higher education). MicroIntegration can add depth to your IT team, relieving you of infrastructure support and management tasks so you can focus on the mission critical tasks each day. We’ll work with you to plan and implement solutions that are well-constructed to minimize the effects of the disaster and resume mission-critical functions quickly. Our security methodology is guided by a “defense-in-depth” security strategy, in which a series of security layers are implemented so that no single layer is relied upon to provide complete security. With MicroIntegration, you’ll get expertise, security, flexibility, responsiveness and availability. Our technicians are some of the most dedicated and highly-certified in the industry. 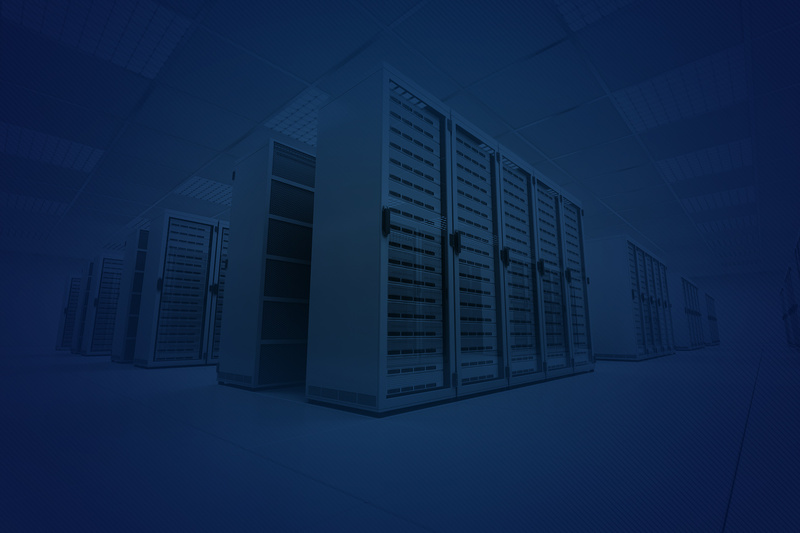 MicroIntegration completes the data center picture by putting the network and connectivity solutions to the forefront of our service catalog. We create customized professional services packages for every enterprise IT solution we offer, whether it’s hosted or on-premise infrastructure, private or public cloud offerings, VDI solutions, and more. Visit the MicroIntegration website to learn more.